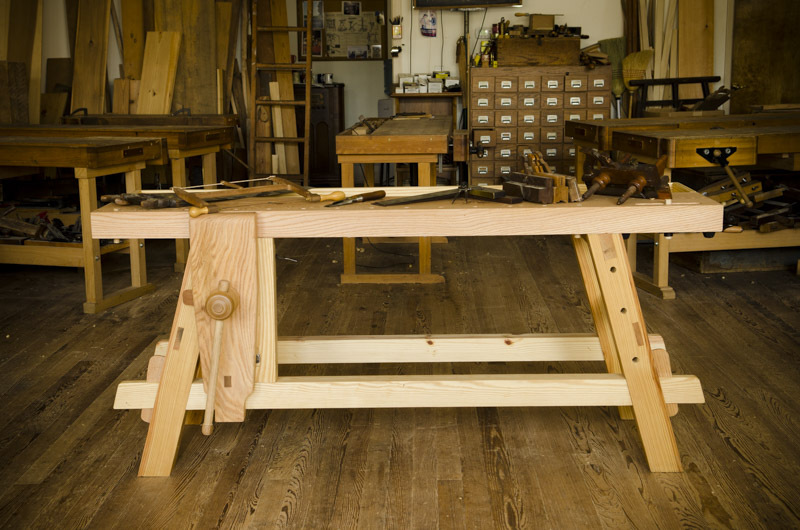 Build this historic, sturdy, affordable, & portable Moravian workbench with this step-by-step tutorial! 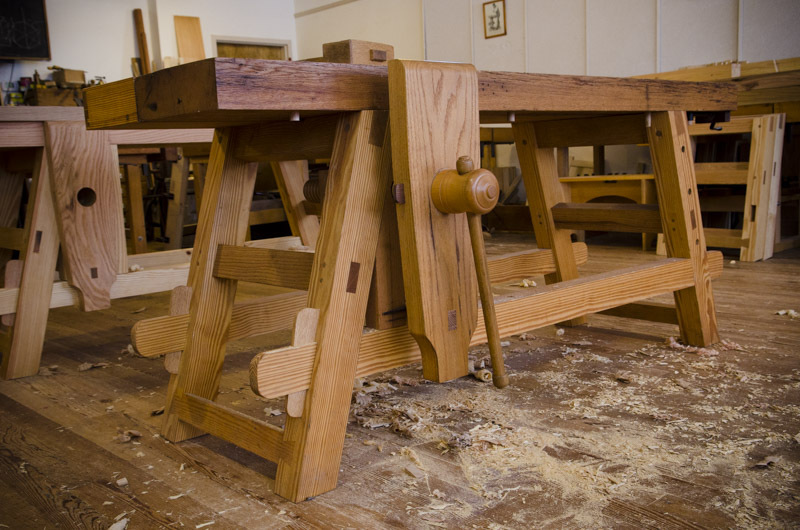 Will Myers & Joshua Farnsworth offer a visually stunning and very detailed video about how to build the Moravian Workbench. 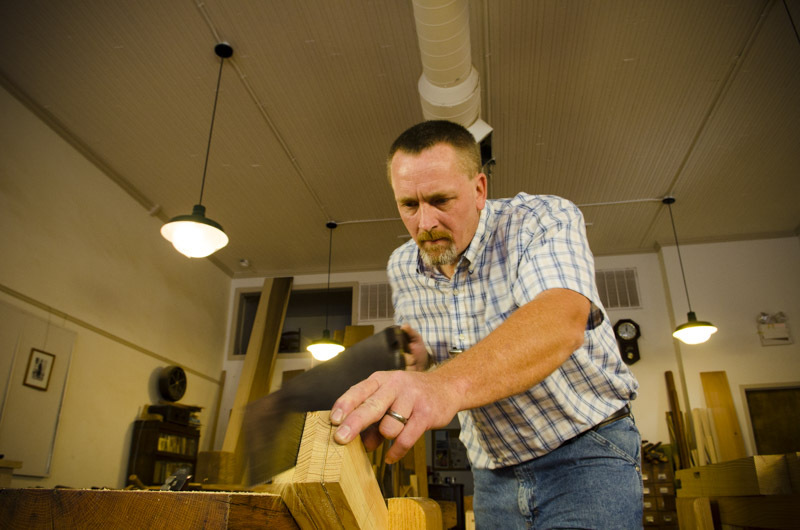 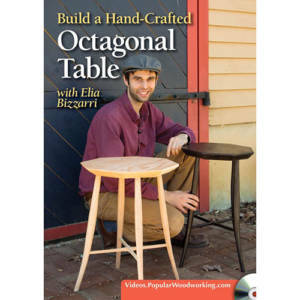 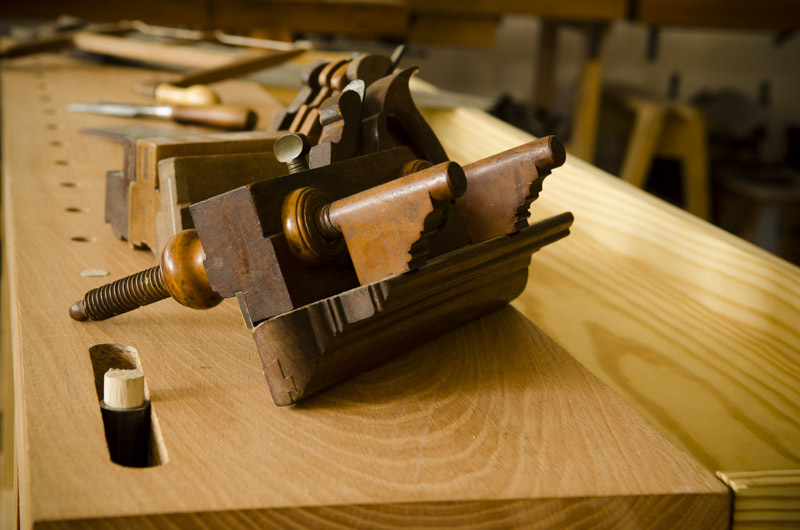 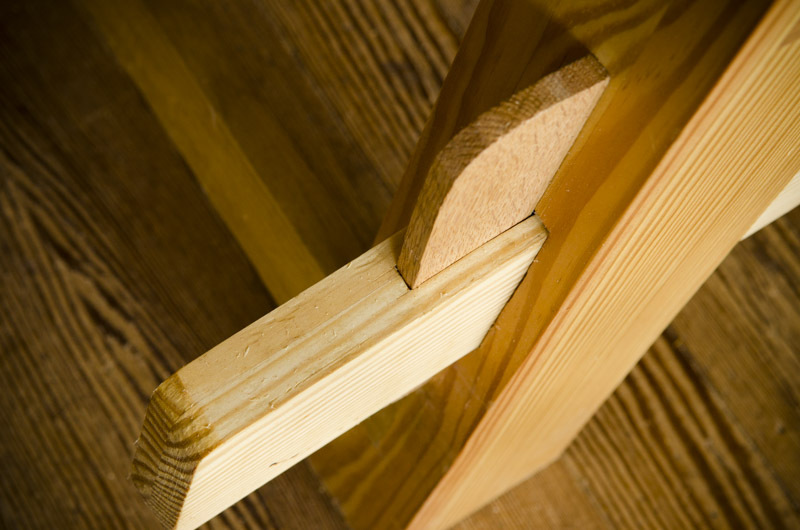 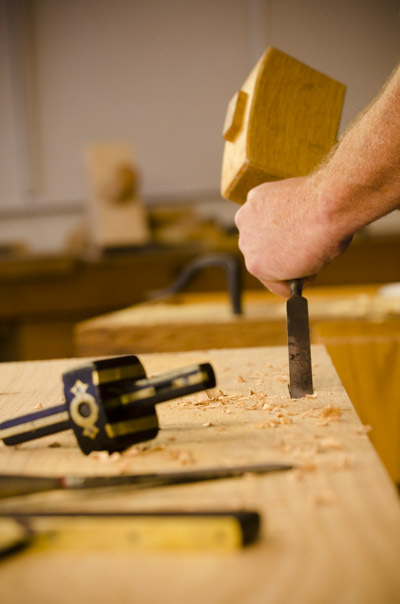 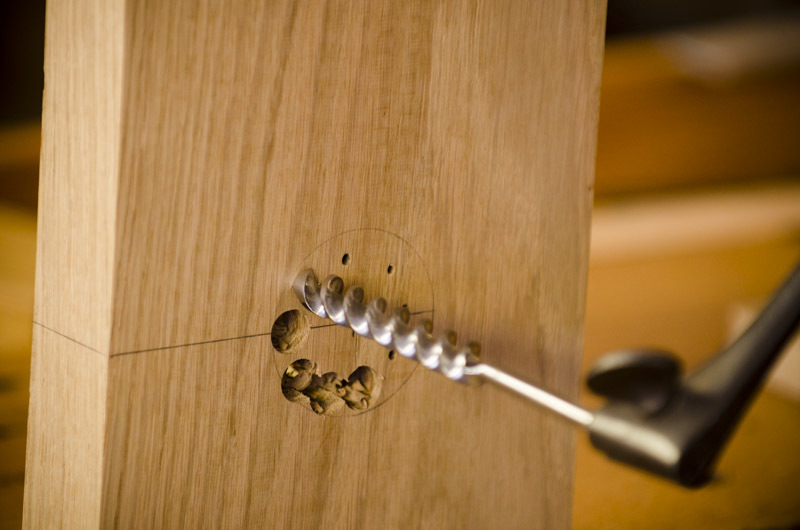 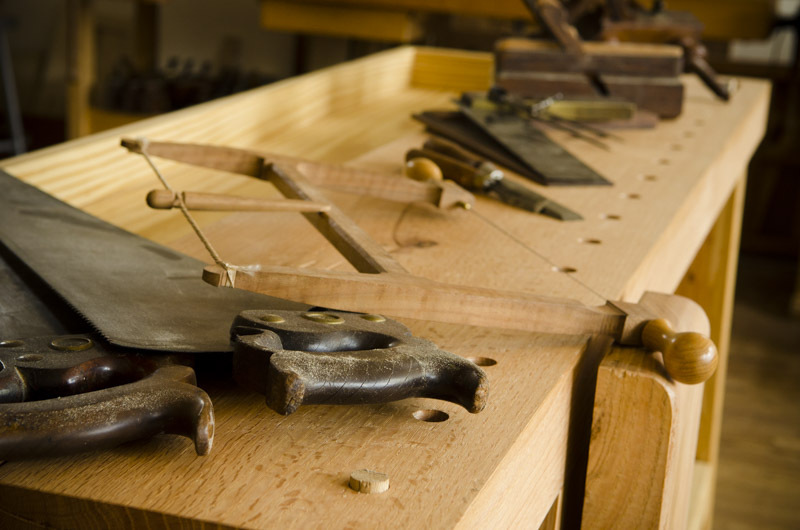 This class is comprehensive enough for even beginners to successfully follow along and build a Moravian Workbench of their own. 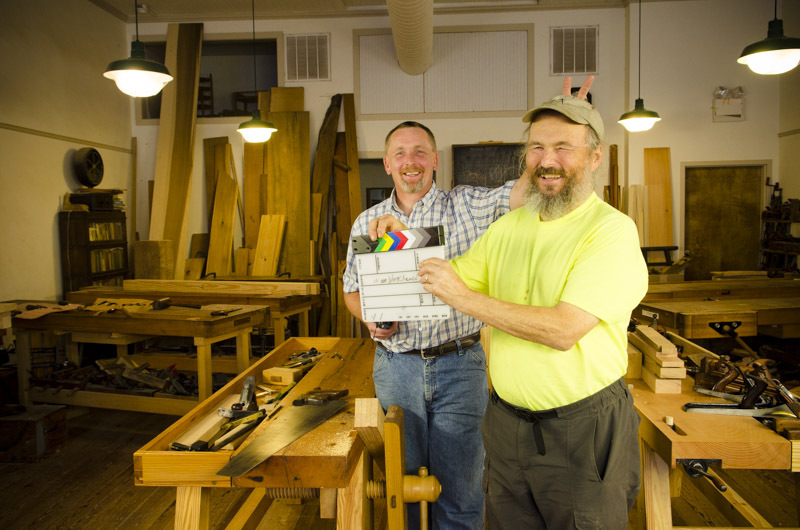 Filmed on location in Roy Underhill’s Woodwright’s School in Pittsboro, North Carolina, Will shows how to make this 18th Century Moravian Workbench with only traditional woodworking hand tools. 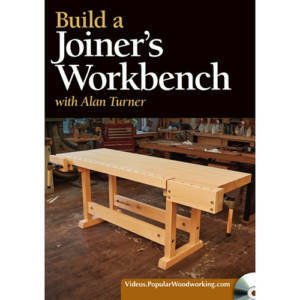 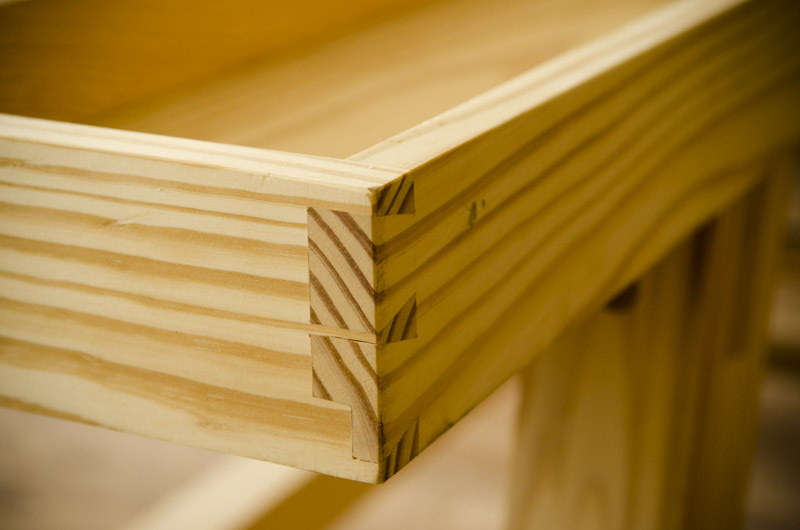 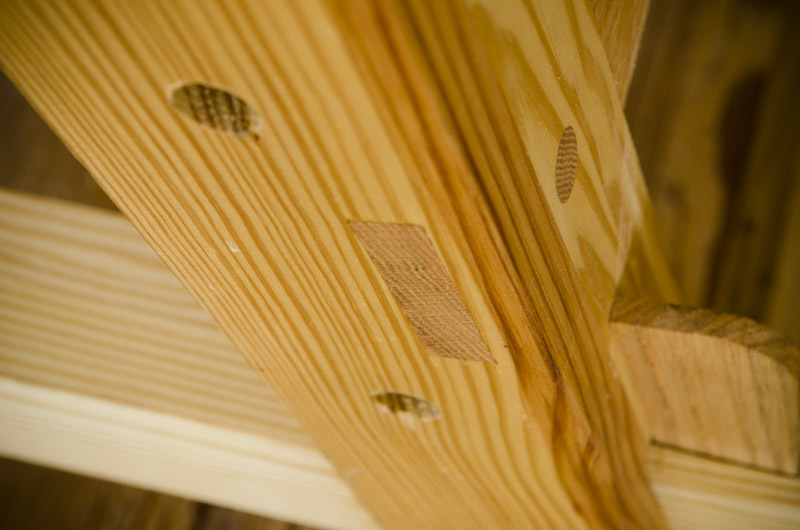 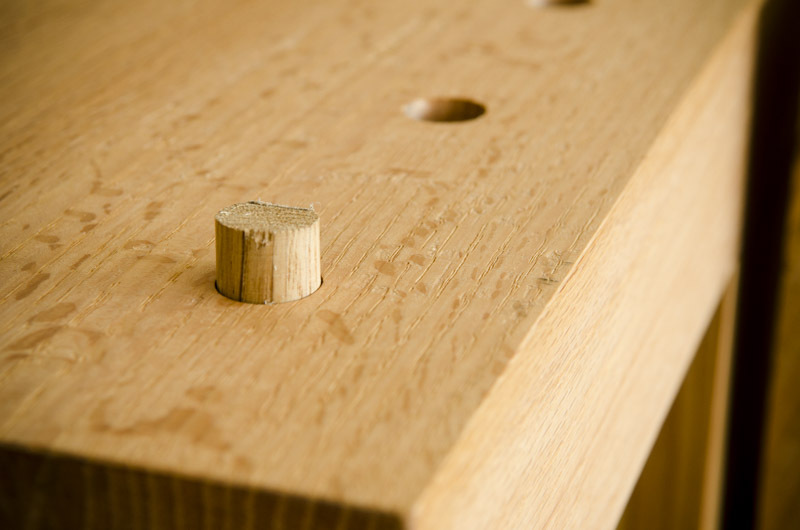 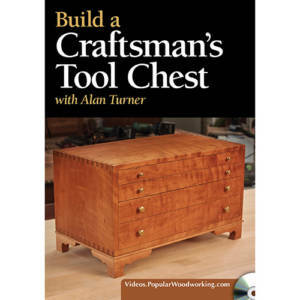 Will simplifies the complicated workbench building process, including wood selection, layout, hand tool use, joinery, tusk tenons, advance dovetails, and much more! 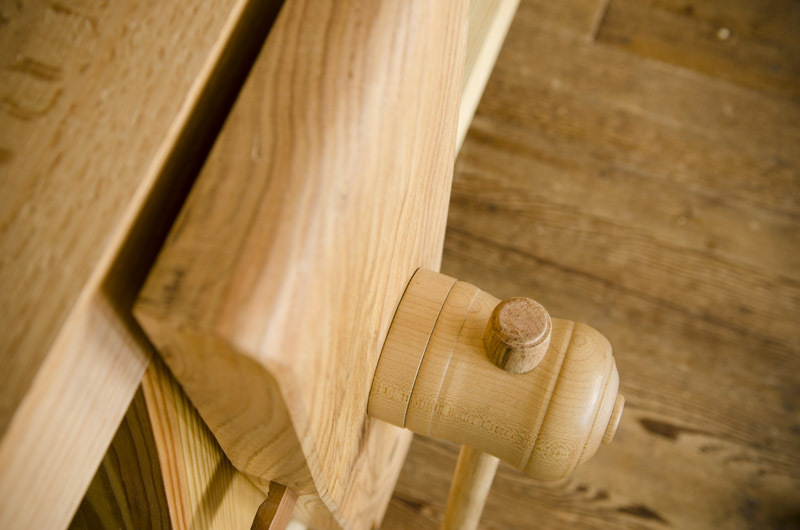 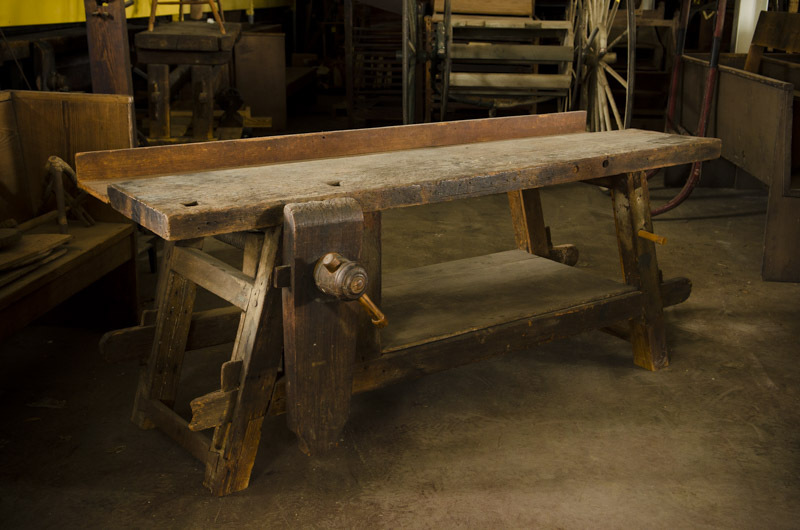 If you’ve built a Moravian Workbench, contact me here to send me a photo and details about your customization. 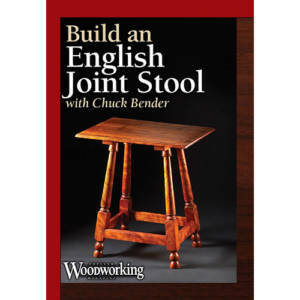 I’ll post it on Wood And Shop! 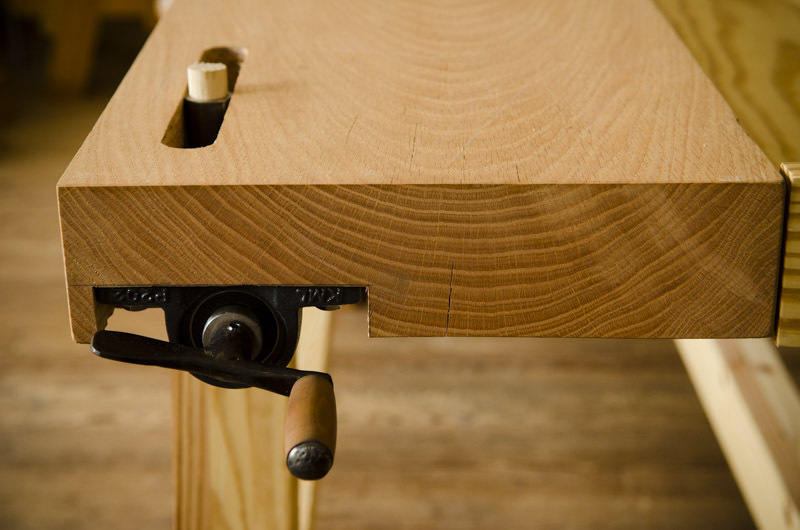 If you’re interested in buying this tail vice, add your name to this list to be notified when a batch is ready for sale.